The president’s regrettable “Pocahontas” remark at a ceremony honoring Navajo code talker veterans from World War II is what prompted this week’s trivia question: Who was the last Native American to be part of a major-party presidential ticket? The last trivia question was: What is the largest city in the country to have elected a lesbian as mayor? The answer is … Houston, which, in 2009 elected Annise Parker, who is openly gay, as mayor. She was re-elected to a two-year term in 2011 and again in 2013, and left office after 2015 because of term limits. 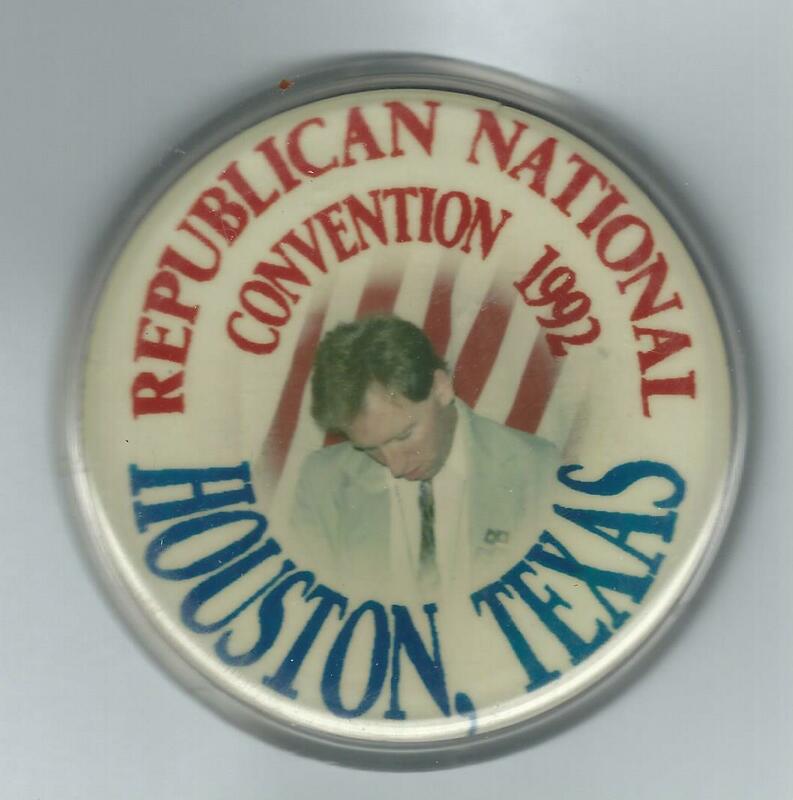 The randomly selected winner is Andrea Cutter of Tulsa, Okla. Andrea wins the coveted Political Junkie button.